Entry Admission Fee Peranakan Museum Phuket. 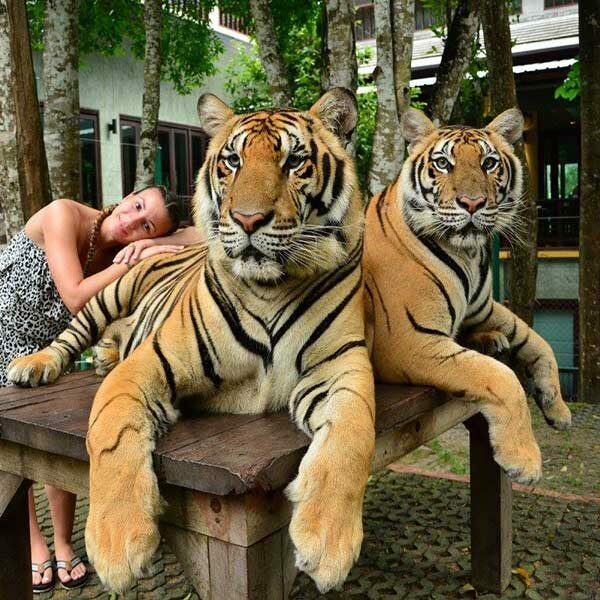 You must visit here! 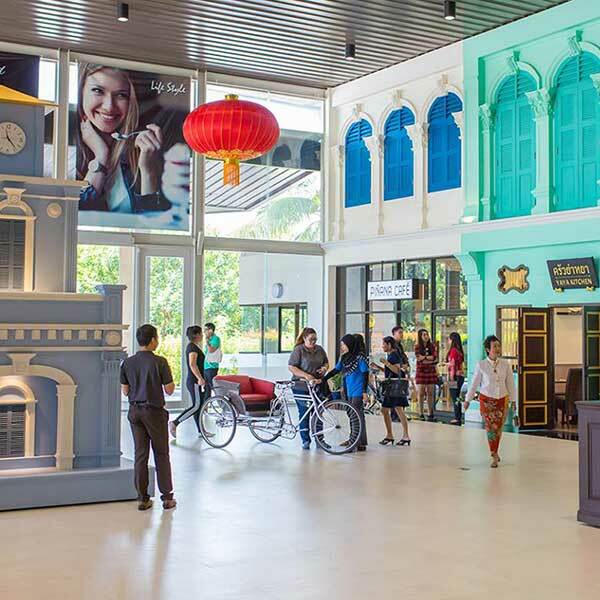 Peranakan Museum Phuket is in the Thalang area offers you the chance to learn and absorb the history of Phuket through the gorgeous architectural surroundings. It is progressively becoming one of the top tourist destinations on the island as a great alternative for people wanting to soak up the culture and look for an alternative way to cool off during the hot summer months. As the museum is quite small, it doesn’t take long to walk around, but there are plenty of interesting things to see and do, like dressing up in the costumes of the past at the photo studio connected to the Museum. The beautiful Yaya Kitchen restaurant and the stylish Café Pinana both provide refreshments and a great way to end a day well spent on this gorgeous Thai island. Opening hours: 09.00 am. – 18.00 pm.